The ultrasound tech had discovered a white mass at the base of her son’s neck. More disheartening, the doctor had no idea what it was. Undiagnosed, Natasha was referred to a perinatologist the next town over. The perinatologist was also unable to give the family any new information. About the only thing the family knew after that fateful ultrasound was that they were having a boy. 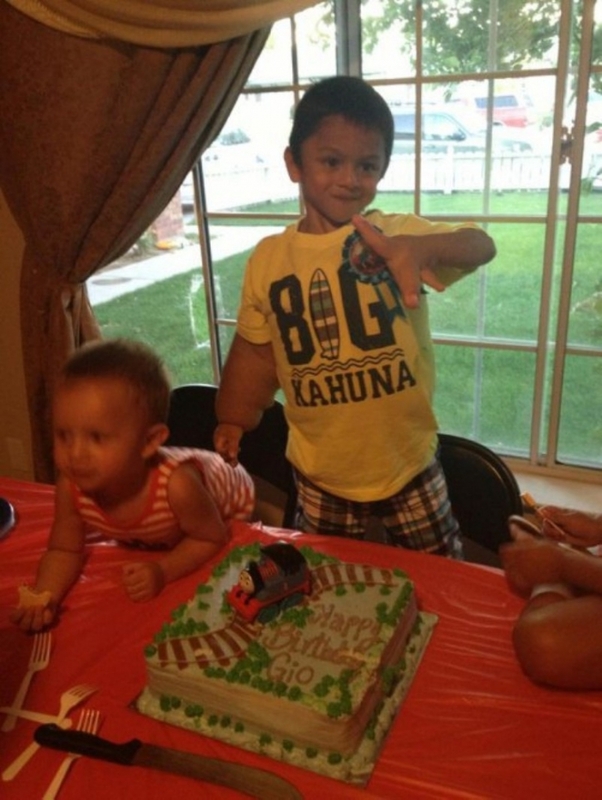 They were going to name him Giovanni after Giovani Dos Santos, their favorite soccer player. The weeks passed but nobody knew what was wrong with Giovanni. The amniocentesis revealed very little. What the doctors did know, and what concerned them deeply, was that Giovanni was growing fast – way too fast. 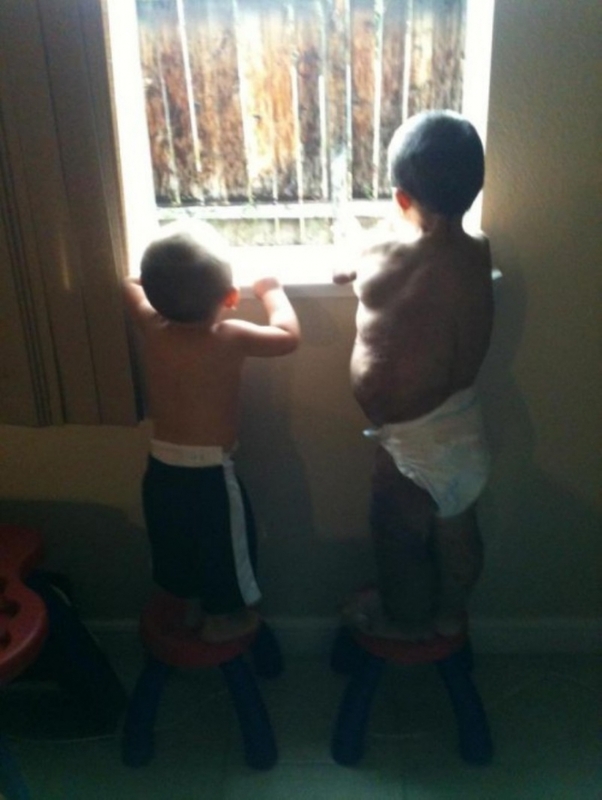 At 36 weeks Giovanni was no longer able to move around in the womb, he would have to be taken out. Natasha vividly recalled the last thing the doctor told her when they were prepping for the Cesarean, “You should know your son will likely not make it though this birth." During the C-section, Natasha heard a cry. Gio was breathing! But there was something very different about this newborn baby. 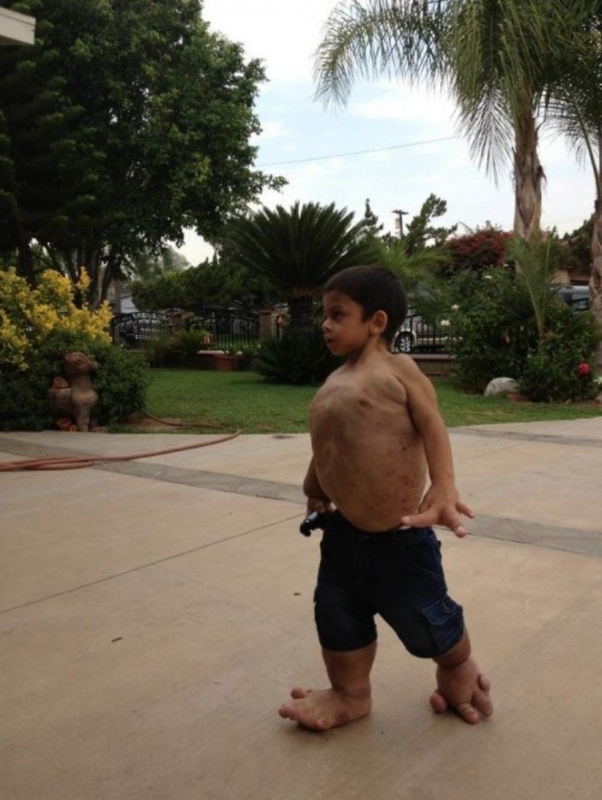 Some of Gio’s fingers were fused together, his arms, legs and torso were deformed. But his face was just perfect, angelic even. An hour later, the doctor returned with bad news. 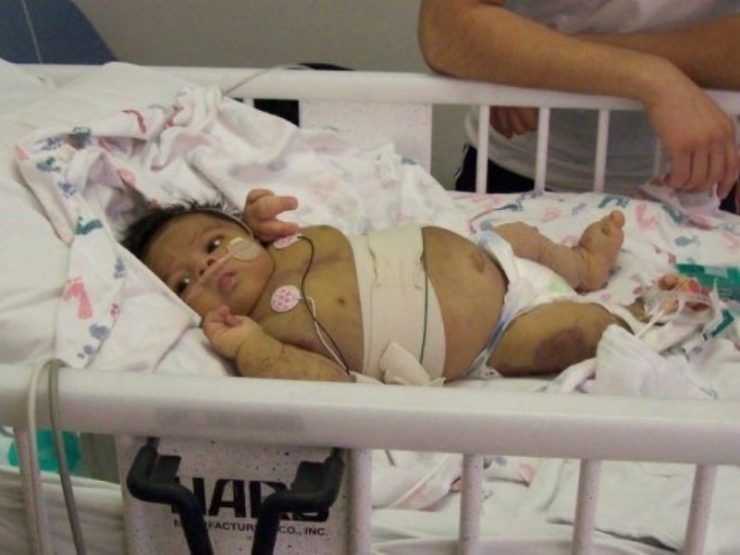 Gio’s heart had stopped beating not long after birth. The doctor explained that they’d managed to revive the newborn but the prognosis was grim. “Your child will not make it to the end of the week.” And that was that. 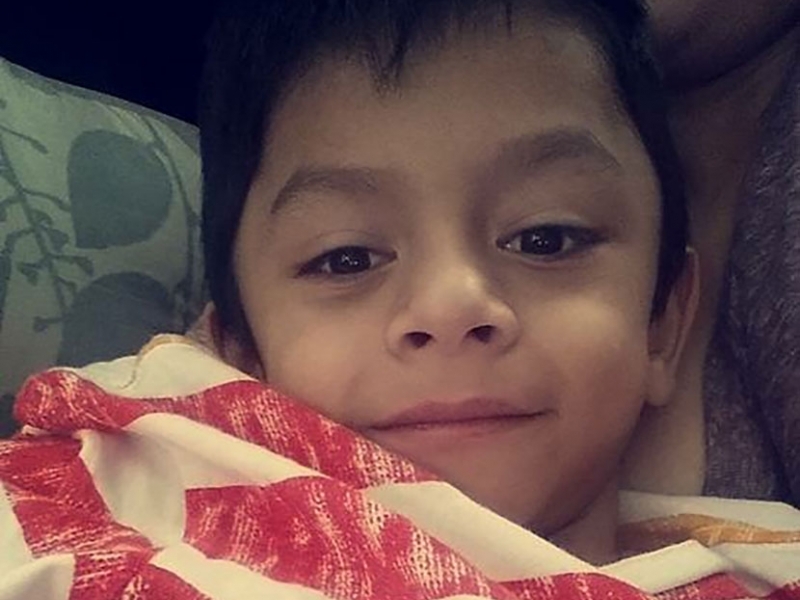 After three months, Gio was finally sent home, still undiagnosed. He was home for exactly a week to the day when he stopped breathing. Luis called 911 and started CPR on the fragile child. The ambulance rushed Gio back to the same hospital he’d spent the previous 3 months. 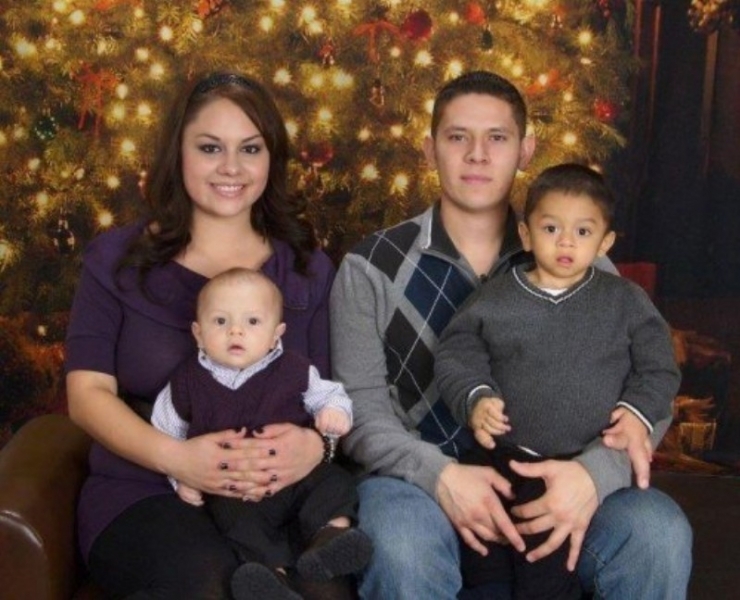 The family was told, once again, there was little they could do for Gio. But somehow, once more, Gio started breathing. 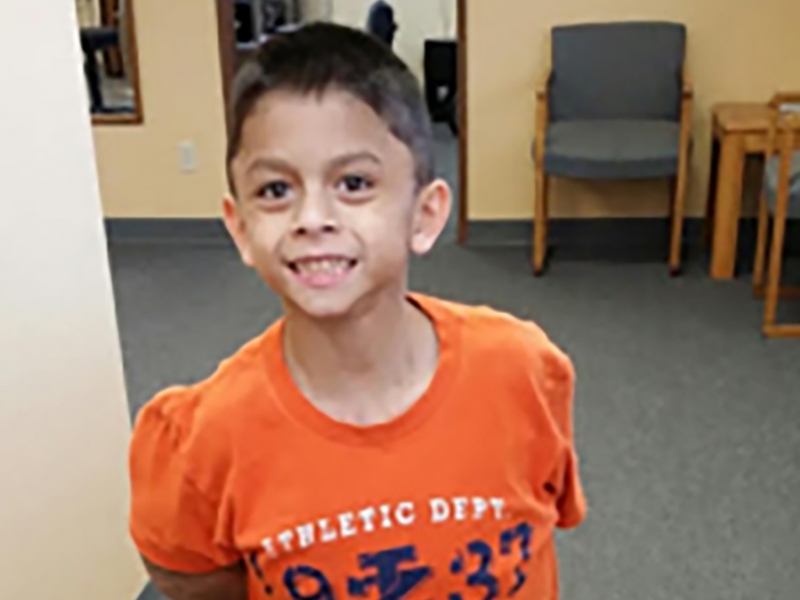 The family was referred to UC San Francisco to meet with a specialist who was finally able to diagnose Gio with CLOVES, an extremely rare congenital disorder characterized by a combination of skin, spinal, bone and joint abnormalities. There is no known cure. 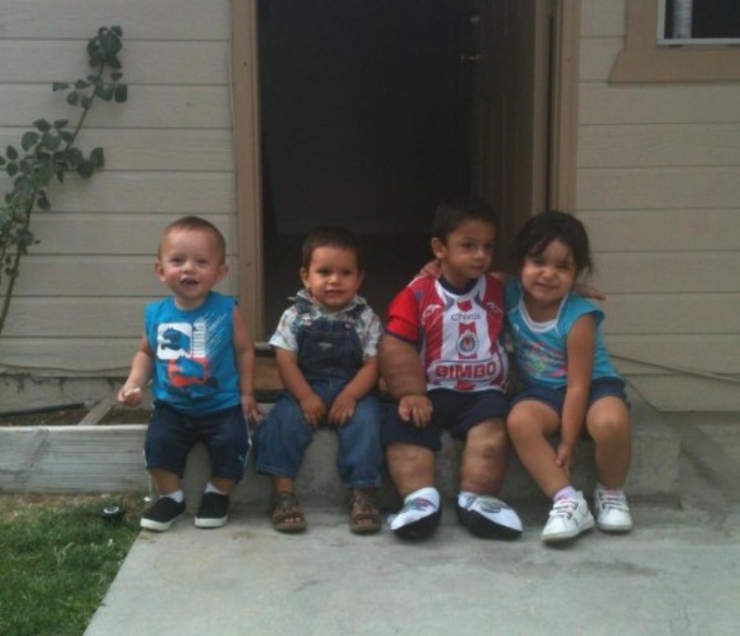 Children with cloves often develop a fatty mass around their torsos as well as having overgrown arms, hands, legs, and feet. Gio got the worst of it… nearly. For some reason Gio’s infection abated at his neck. Children with CLOVES in the face and brain are unlikely to live past 5 years of age. The disorder spared Gio’s most vital organ, his brain. Gio’s cognitive development would be as normal as any other growing boy. 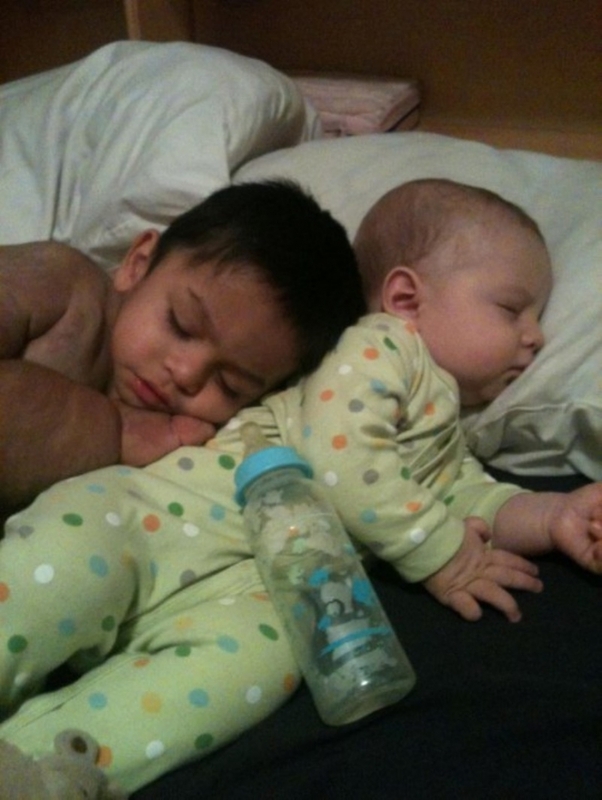 The first year of Gio’s life was exhausting. Natasha had heard ‘Your son is not going to make it’ more times than she could remember. Each time, her heart pierced with the thought of burying her baby. Each time, Giovanni had beaten death. On his birthday, Giovanni returned to the hospital of his birth for a checkup. The nurses started crying. They couldn’t believe Gio was still alive. Giovanni would likely never play the sport of his namesake, but he had the heart of a winner. Gio’s parents are fighting a battle on two fronts – both Gio’s immediate health as well as how he is perceived in the world. If you google CLOVES, you’ll find yourself reading about the dried flower bud until anything medically-related finally appears on the second page. 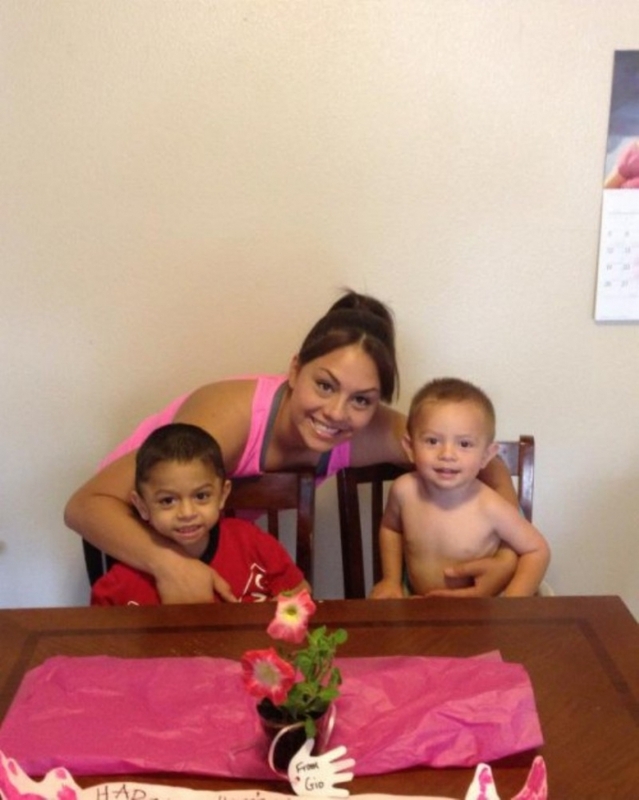 The Melgarejo family lives in a small town of Carson City and they’re trying to get the word out now by giving local media interviews and access to Gio. They believe if they can educate the parents in their small community they’ll be able to teach their kids to treat Gio like a normal child, “Gio is still a person. He’s got feelings. We want people to get to know him.” Knowledge will lead to understanding, and understanding leads to compassion. Help will come today in the form of a $25,000 grant from Chive Charities. This year, our donors to Chive Charities have changed so many lives for the better. Today you’re helping one of our most special cases. 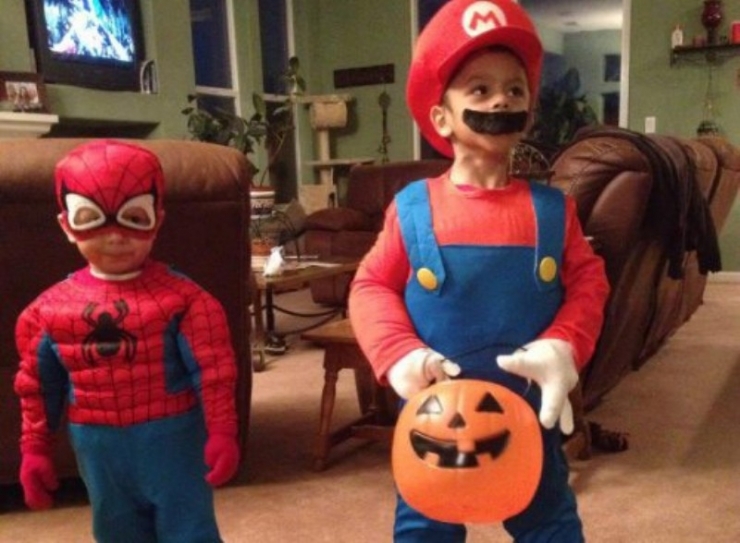 Time and again, theCHIVE community has been able to thrust obscure disorders into the the spotlight and we have a chance today to make CLOVES a national talking point and help ensure that Gio and others like him will not live their lives as outsiders. We can recognize the disability but emphasize the possibilities. If Gio can make it past his 8th birthday, the possibility of developing cancerous tumors plummets, and his future grows brighter. The potential to live a long life becomes much more palpable. So far, Gio has hurdled so many obstacles. By covering the costs of new medications and badly-needed physical upgrades, I have every faith he’ll continue beating the odds. We’ll all be watching your progress here with great interest, Gio. 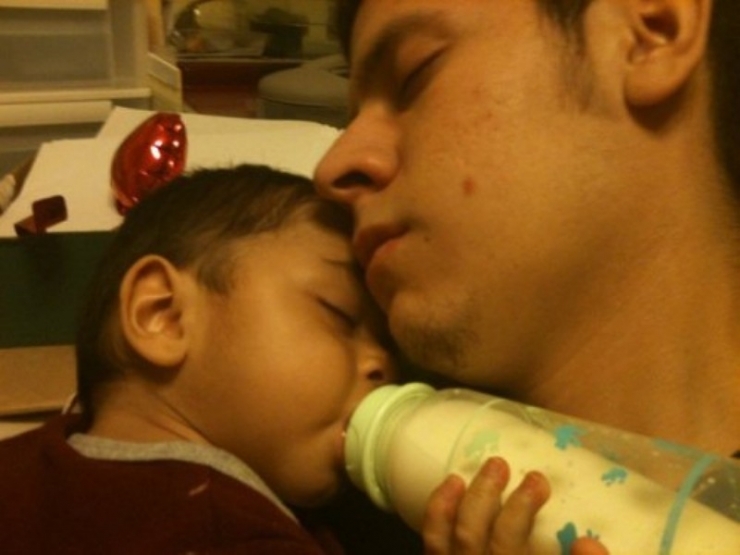 Gio finally goes home, only to return to the hospital in a matter of days. A milestone! 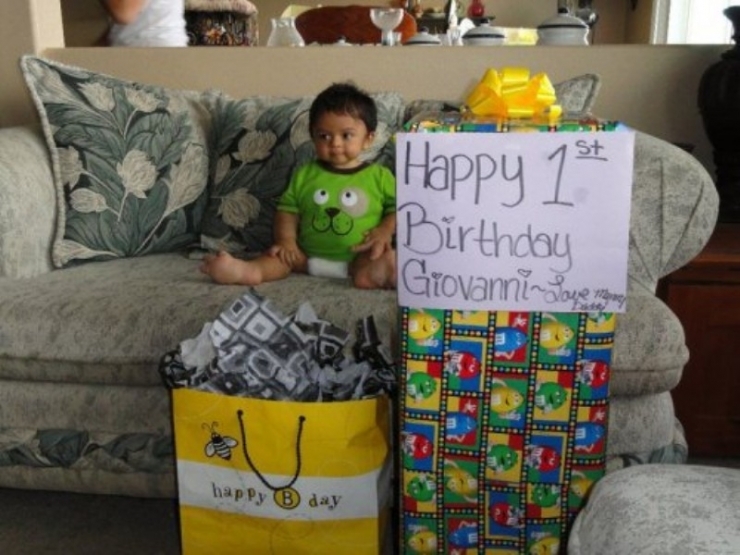 Gio had made it to his first birthday. Happy 4th birthday, Gio! Here's to many more. 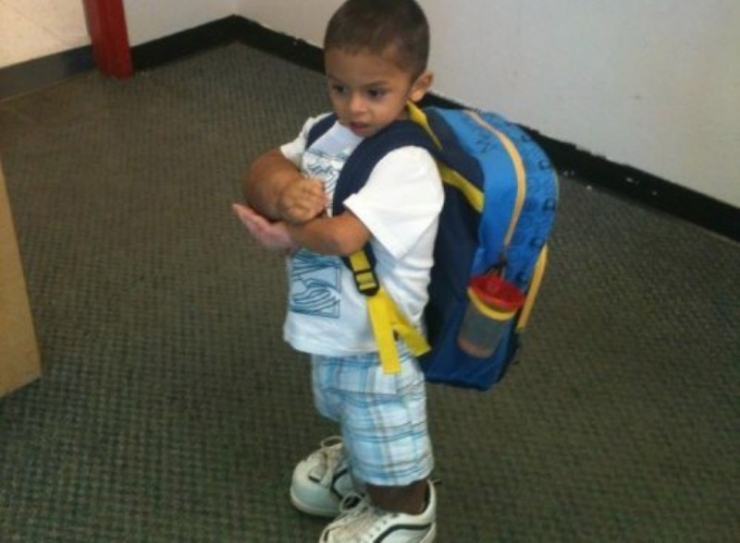 To help others like Gio, become a Chive Charities member HERE.